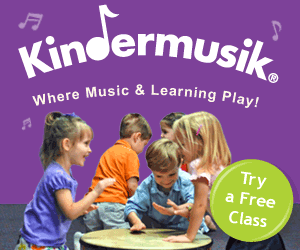 FREE Kindermusik Music Learning Class for Kids! Need a fun summer activity idea for the kiddos? If so, why not sign them up for a FREE Kindermusik Music Learning Class? !